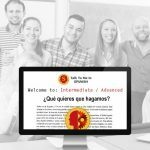 This is a 12-session class designed for people who are true beginners when it comes to Spanish, and for those who know something but would like to start from the beginning and solidify the basics. You will learn Basic Grammar Concepts, Vocabulary, Dialogues, Practical Phrases, Greetings, Introductions, and also how to Express likes and dislikes, express your feelings, describe yourself and other people, and a lot more!!! The sessions are every Tuesday, from 7:00pm to 8:30pm. Starts on April 23rd. There is plenty of parking at the underground parking lot of the plaza. It’s time to say goodbye to 2018 and to welcome 2019. It’s time to practice the Spanish you already know. We will talk a lot during this session. This class is designed especially for intermediate to advanced students who would like to improve their communication skills and learn more practical vocabulary. We will have dialogues, dictations, improv games, and much more!! The sessions are every Tuesday, from 7:00pm to 8:30pm. Let me know if you have any questions. You can send me an email at jose.estrada.147@gmail.com or text me at (818) 277-6999. Looking forward to seeing you on Tuesday. 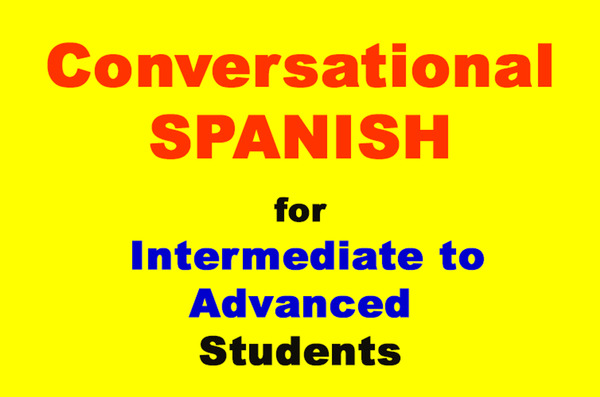 This class is for kids from 6 to 10 years old who have never been exposed to the Spanish language before or know very little. 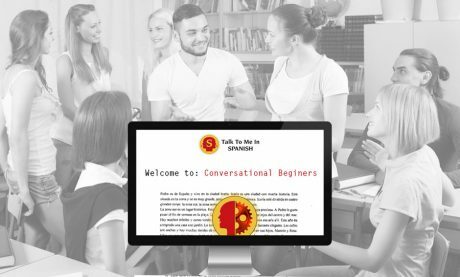 It is a beginners level course that will cover all four components of language acquisition such as: speaking, listening, writing, and reading. Each week kids will learn the language by doing role play, listening to songs, and playing fun games that will engage them so they learn while having fun! This is a 12-session class. It meets every Wednesday, from 5:00pm to 6:00pm, starting on March 20th. Let me know if you have any questions. You can send me an email at jose.estrada.147@gmail.com or text me at (818) 277-6999 for more information. Looking forward to seeing you on Wednesday. The sessions are every Thursday, from 3:30pm to 5:00pm. 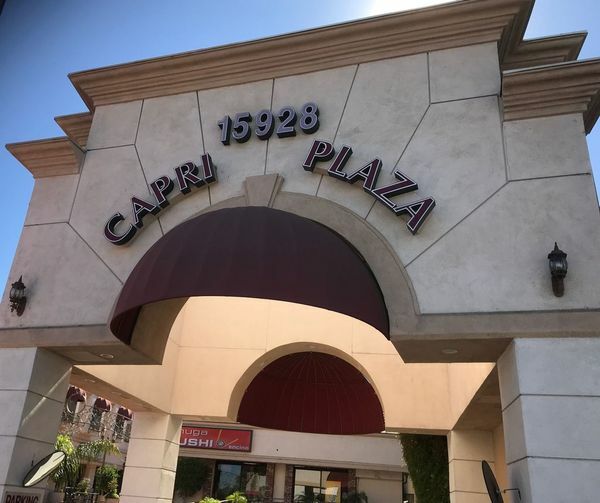 Talk To Me In SPANISH is located at the Capri Plaza. Parking: There is a 1-hour free parking at the underground parking lot. After that, it’s $1.25 every 20 minutes. Looking forward to seeing you on Thursday. This class is for kids 6 to 10 years old who understand and speak the language, but want to learn how to read and write Spanish efficiently. 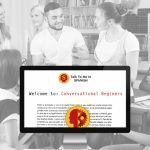 It is a beginner level course, that will start with the basic components of the language acquisition addressing all four aspects of the language such as speaking, reading, writing, and listening. 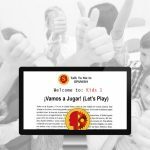 Each week kids will learn the language through different topics, and by doing written exercises, role play, listening to songs, and playing fun games. This will give them a lot of confidence in their ability to use the language. This is a 12-session class. It meets every Thursday, from 5:30pm to 6:30pm. 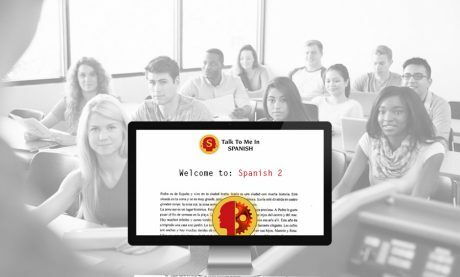 This is a 12-session class designed for people who would like to start learning Spanish, and for those who already know something but would like to start from the beginning and solidify the basics. Basic Grammar Concepts, Vocabulary, Dialogues, Practical Phrases, Greetings, Introductions, and more! Express likes and dislikes, express your feelings, describe yourself and other people, and a lot more!!! Be ready to introduce yourself and have fun! 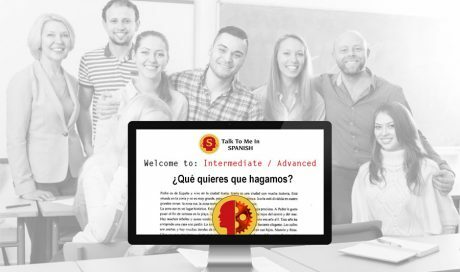 You will meet great people, learn and practice a lot of Spanish, and have fun in the process. This class meets every Friday, from 1 p.m. to 2:30 pm, starting on March 22nd. FREE parking at the underground parking lot of the plaza. 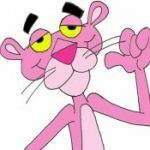 Copyright © 2018 - 2019 Talk To ME In Spanish. Web development by Promotion LA. 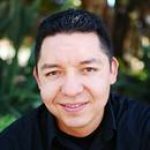 Template Design <script>new Date().getFullYear()>2010&&document.write("-"+new ate().getFullYear());</script> © PromotionLA. All rights reserved.